We are surrounded by opportunities that can change our lives in amazing ways. These opportunities come in the form of a choice between continuing with what we are already doing and doing something different. Think of them as forks in the road. Most organizations that stumble fail to do either one. The good news is that there are far more people than ever pointing out the forks that are open to us. The “this” or “that” alternatives that each lead to success if we’re gutsy enough to take one or the other. Why is taking the fork so hard? Taking the fork is hard because we fear change. We are scared of venturing into the unknown. Perhaps we are scared of what might happen if we fail, or of feeling embarrassed. We may even be scared of what might happen if we succeed! Change potentially threatens the way we see the world and when we confront circumstances that are inconsistent with our worldview, we’re likely to feel stress. How many people do you know who enjoy extra stress in their life? Change is also potentially associated with loss. Loss, for example, of all the time and effort we’ve expended learning how to do something a particular way. How many people do you know who enjoy loss? The reality of this extra stress and loss is a hard obstacle to overcome—and it must be dealt with in order for you to take the fork. 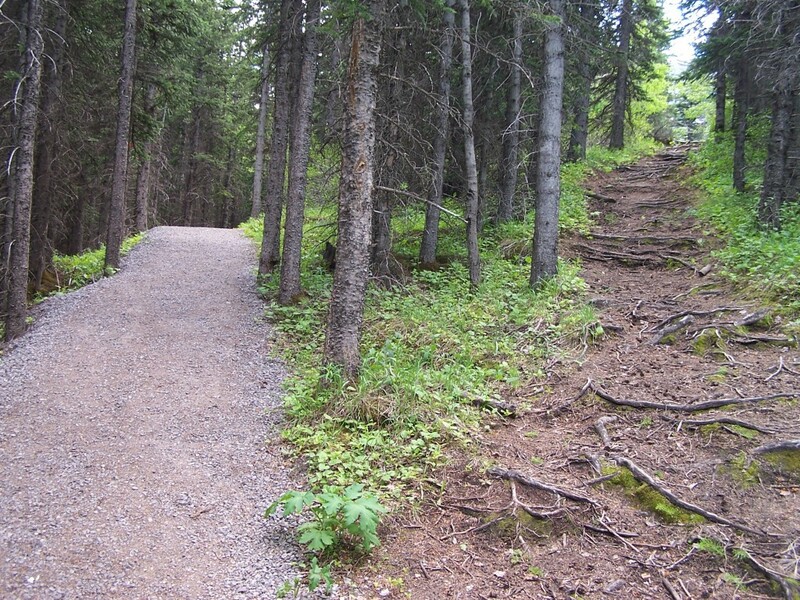 So how can we do better at choosing a new path? First, notice how you’re feeling about taking the fork. If you’re oblivious to how you feel about a change, your emotions will likely determine your actions. When fear is the dominant emotion, you are unlikely to take the fork. If you do take the fork without awareness of the associated stress and loss, they will ambush you later, usually when their effects have built to dangerous levels. Second, express how you’re feeling about taking the fork. I find that sharing my feelings with someone I trust is the best way to do this, though some people prefer to journal privately about the emotions that taking the fork brings up. Processing how you are feeling helps you work through your emotions and integrate the new path into a feasible personal future. Third, take the fork! Like most things in life, practice makes taking the fork easier. When you feel those butterflies in your stomach it’s easier to make the scary choice when you’ve felt them a hundred times before and, most of those times, things turned out alright. There will always be more forks, and the more frequently you take them, the easier it’ll be to take the next one. Robert Frost “took the one less traveled by/And that has made all the difference.” Follow his footsteps! This entry was posted on Monday, August 19th, 2013 at 6:13 am	and is filed under Facilitating Change. You can follow any responses to this entry through the RSS 2.0 feed.You can leave a response, or trackback from your own site. I think @ASegar does an amazing job of introducing new ideas to the conversation. He’s a smart cookie.